Many people procrastinate the process of fixing their credit until something drastic goes wrong, such as getting denied a loan, employment opportunity or rental apartment. Having a bad credit score not only hampers your chances of getting the benefits associated with a good score, it also holds you back from achieving your financial goals. Therefore, it is advisable to regularly monitor your credit report and check for discrepancies. Whenever you notice any erroneous information that can negatively affect your credit score, get it removed from the report. One such piece of information that influences lender’s’ decision is a late payment. In this blog post, we will discuss the ways to get a late payment removed from your credit report. Let’s begin. Try negotiating with your creditors by offering to sign up for automatic payments if they agree to remove the late payment. Many creditors may agree to such an offer because it will ensure timely payments in the future without having to pursue the debtor. 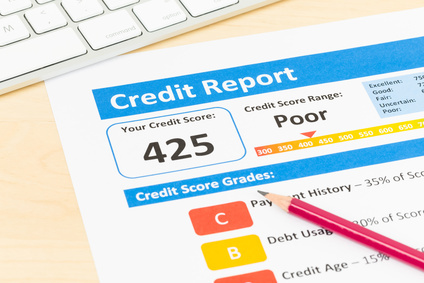 A report by the Federal Trade Commission or FTC reveals that one in four Americans finds, at least, one potentially significant error on their credit report. If you are convinced the late payment on your credit report is inaccurate, you should immediately raise a dispute with the three major credit bureaus and your creditors. If the creditors are unable to verify the details pertaining to your account history, they will remove the entry from your credit report. One of the easiest ways to get a late payment entry removed from your credit report is to request your creditor (s) for a goodwill adjustment. You need to write a letter explaining your inability to make payment and requesting them to remove negative entries from your credit report. 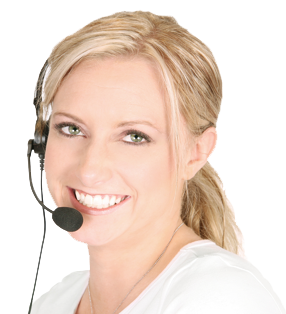 If you have a consistent payment history, you can request your creditor to remove late payment. If you have already tried these steps, and they didn’t work for you or if you are simply too busy to deal with credit-related issues on your own, hiring a reputed credit repair firm is a good option. A professional firm is better equipped to handle such issues, and they can help you restore your credit score. To learn more, feel free to get in touch with one of our experts for a no-obligation consultation.